Never touch any electrical devices when wet – whether dripping from the pool or just sweating. All outdoor electrical outlets should be covered. Use ground fault circuit interrupters (GFCIs) for electrical devices used outside to help prevent electrocutions and electric shock injuries. Keep cords and electrical devices at least 10 feet away from pools, sprinklers or other water sources. Use batteries instead of electricity whenever possible outside. Make sure all equipment used for and around swimming pools is grounded. There should be no power lines over a pool or spa. Do not ever swim in a thunderstorm or at least 30 minutes after the last thunder is heard. Outdoor lighting fixtures are rated for different levels of safety. A porch light that is under a roof or patio may still get damp and needs to be rated for “outdoor.” Other outside lighting may not have any weather protection and needs to be rated higher with “weatherproof” or something equally explanatory. Similarly, light bulbs are also rated for outdoors. 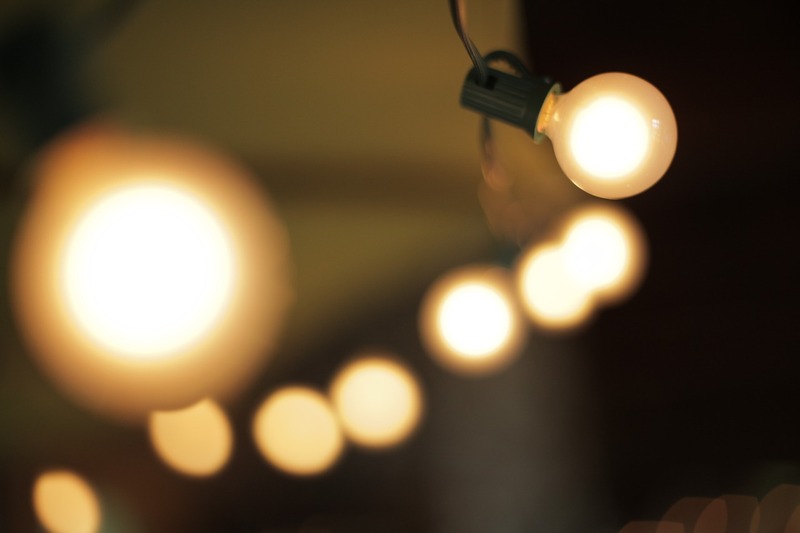 Make sure your bulbs are rated for the cold and the heat. Hanging string lights under your patio or in the trees creates a nice ambiance, however, decorative lights also need to be rated for outdoors. 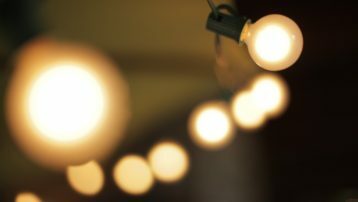 Any extension cords used outside for decorative lights or other projects need to be specifically made for outdoor use. Small or large, Palm Desert Rangel Electric can design and install any electrical projects you may be imagining to upgrade your outdoor space for the summer and throughout the year. Our expert technicians can inspect your outdoor electrical plugs to ensure they are grounded, install additional power and plugs, or add outlet covers. Additionally, our professional design team can design and install complete outdoor lighting for both functional and ambient lighting, over the grill, seating areas and throughout your landscaping.